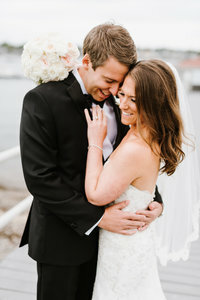 In addition to servicing Boston, Cape Cod, Newport, The Islands and all over New England we also service Destination Weddings–so don’t hesitate to reach out to us! 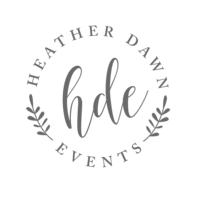 Heather Dawn Events focuses on offering services that are unique and customized to each of our couples needs. With over 9 years in the wedding planning industry we have perfected every detail that wedding planning entails. Our hands on approach allows us to really get to know you and your fiancé throughout the planning process. 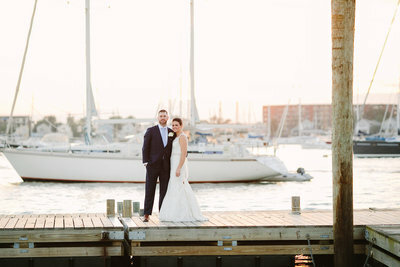 We believe that your individual story as a couple needs to be infused into your wedding day, allowing us to create a meaningful, authentic, and timeless wedding celebration curated specifically for you. We also offer some custom A La Carte options and Hourly Consultations, please email us for further information. Our luxury version of month of is for the couple that wants to enjoy the day but also have a little help in the planning! Although we really dive in 4-6 weeks prior to the wedding, we are available as a resource throughout your planning process. Please contact us for an initial consultation to discuss our packages and pricing further. If you are interested in a service that you don’t see listed here, send us an email! We are always welcome to creating custom packages for our clients! 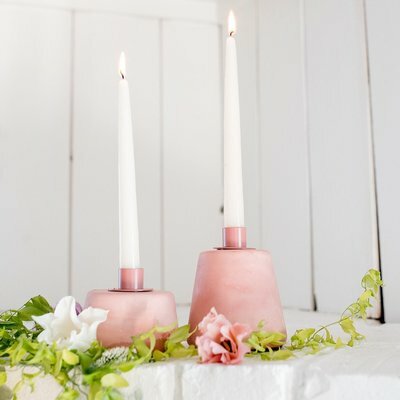 If you need extra support with design, colors, style, décor, floral, lighting and the overall ambiance of your wedding this is a great place to start. 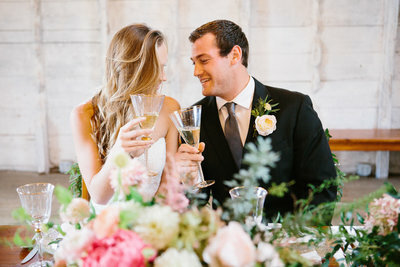 We begin with our Design Questionnaire that helps get to know you and your fiancé, your style, and what aspects of the wedding are most important to you. From there we create a totally customized inspiration board and design presentation to hone in on your personal style. 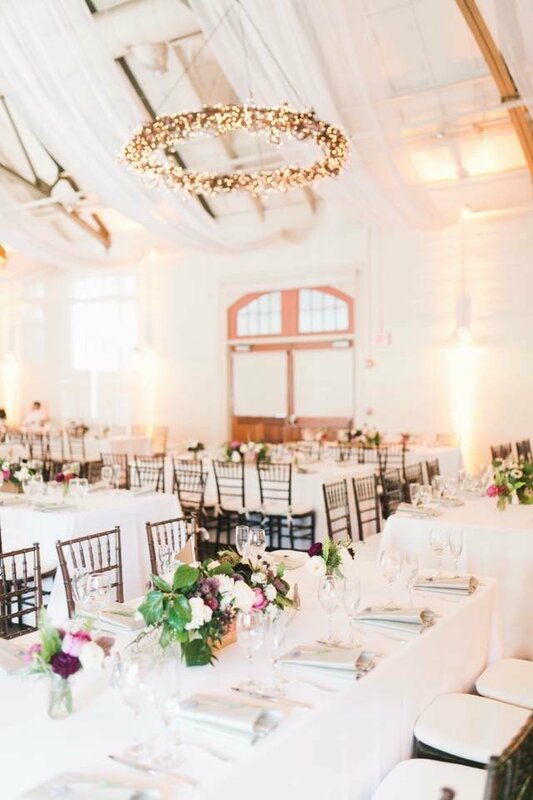 We provide the absolute best recommendations that match your style, budget and vision in regards to lighting, furniture, linens, rentals, florals and other décor items. 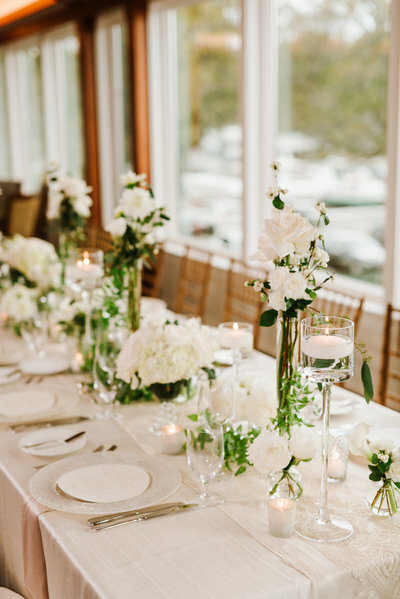 While we take the lead on all design aspects, we closely work in collaboration with you and your vendors to produce a cohesive and swoon-worthy wedding design. 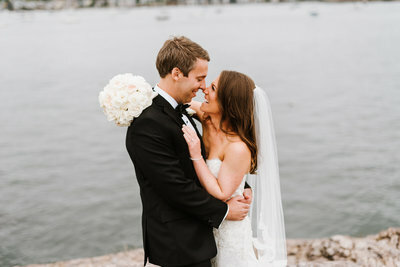 For the couple that trusts us completely to execute a day that is completely reflective of your personality and vision. Our Full Design + Planning package includes comprehensive wedding planning services, all carefully and thoughtfully curated for your wedding. Please contact us for an initial consultation to discuss our packages and pricing further. Our prices start at $3,000, depending on the service and logistical aspects required. A typical HDE client has a wedding budget of at least $65,000 for 150 guests. However, we always recommend setting up a complimentary consultation with us to discuss your wedding in further detail so that we can create a custom proposal for you based on your needs and budget! From there we will set you up on our online wedding planning portal, which is customized to each of our clients. 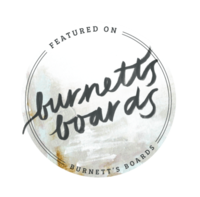 This portal allows for a streamlined planning process and will be the home of your budget, timeline, checklist, design boards, vendor information, and so much more! Regardless of which package you book with us, we ensure each and every couple has access to this unique and streamlined platform. Once you determine that our experienced team of planners is the best fit for your wedding we will move forward with the booking process. 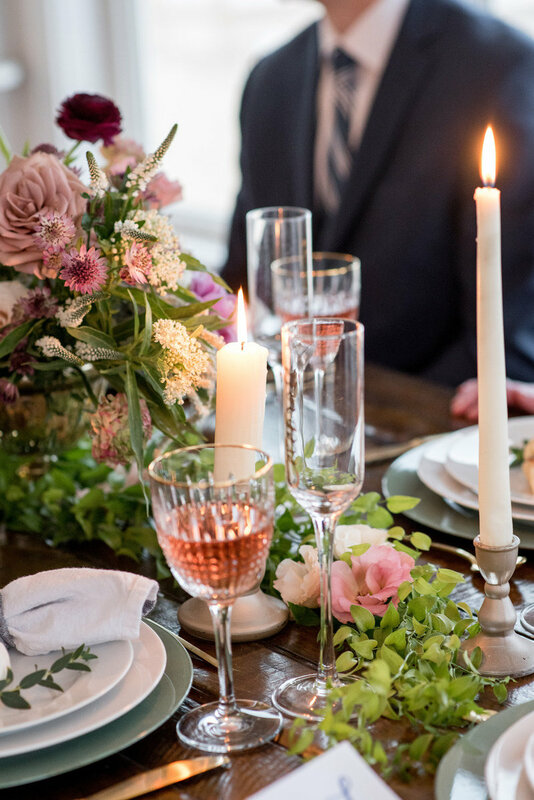 If you are interested in our Wedding Planning services, we would love to set up a complimentary initial consultation! 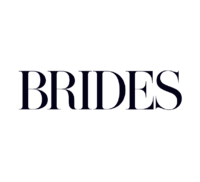 During the consultation we will discuss your wedding details and vision, as well as the packages that will best suit your needs. We pride ourselves on an elevated client experience for all of our couples. 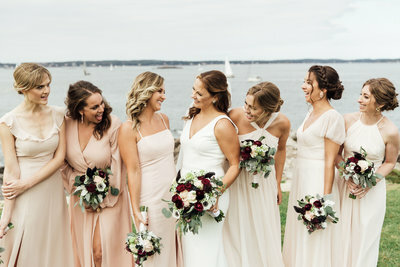 Due to our hands on and unique approach we only take on a limited number of weddings per year in order to ensure each of you have our undivided attention and professional expertise. 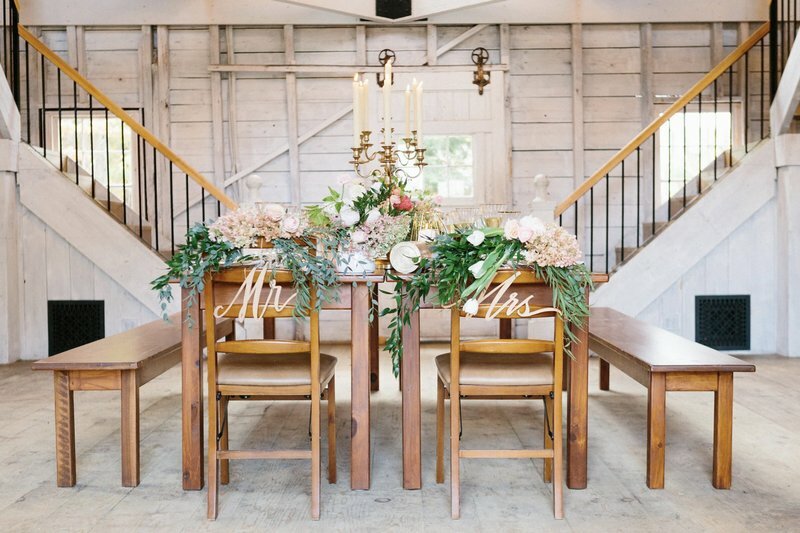 Hiring a wedding planner is extremely beneficial if you and your fiance want to truly enjoy your wedding day! As your wedding planner, we are with you every step of the way, depending on the package you choose. This means that you have out unlimited professional advice and assistance throughout the entire planning process. 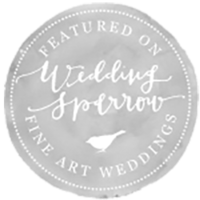 When you hire an independent wedding planner you have a professional working directly for you! We are there to plan out all of the logistics, recommend and manage your vendors throughout the entire planning process, and on the day of we are there to ensure setup is being done according to plan, that all design and floral installations are going smoothly and to be the liaison between you and all your vendors, including the venue so you can truly enjoy your day, stress fee. 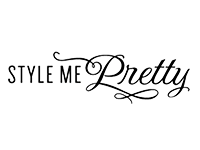 My venue provides an onsite Event Manager/Event Coordinator. 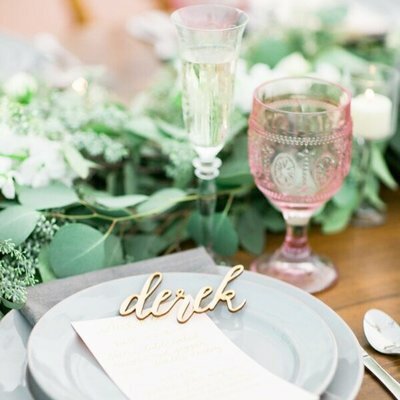 Why do I need an independent Wedding Planner in addition to him/her? Why should I hire a Wedding Planner? 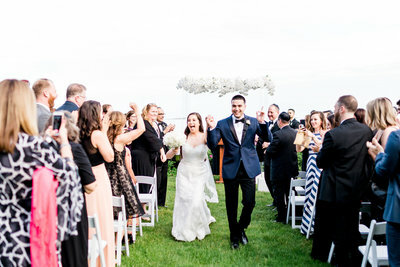 We specialize in Full Service Wedding Planning + Event Design, but we also offer a Partial Planning Package and our signature Wedding Day Management Package. However, we do also offer other packages including custom packages based off what you are looking for, as well as A La Carte offerings. 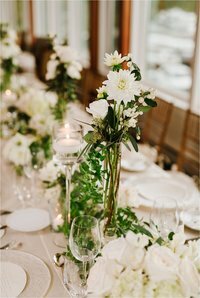 What type of wedding planning services do you offer? A majority of our clients actually live out of state and even across the country! When you are planning a wedding in a different geographical area than where you live, hiring a wedding planner is crucial. You won’t regret having a planner on your team who is located in the area of your wedding. Our knowledge, experience and vendor relationships will make for a smooth planning process. We will also be your “boots on the ground” and be able to attend vendor meetings on your behalf. 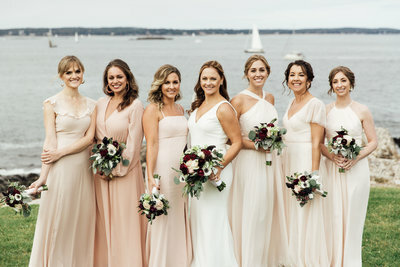 I am planning a wedding in New England, but currently live out of state. How can you help me plan my wedding?  You should choose Heather Dawn Events because Heather personally has over 9 years of experience in the wedding planning industry and over 12 years of experience in the overall hospitality industry. 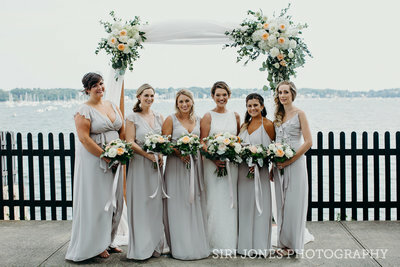 HDE was created with a hands on approach and is led by one of the top wedding planners in New England. 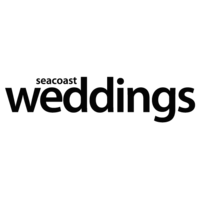 The owner, Heather, is onsite at every wedding unless specified upon booking, excluding our Wedding Day Management package. 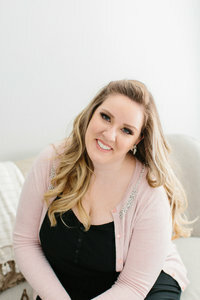 She has a high level of expectations and has trained a dedicated team of planners to ensure you receive that high level client experience that you and your fiancé deserve. 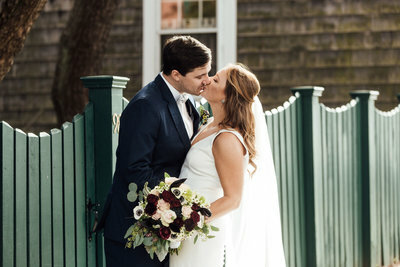 Overall, we are a driven and compassionate team that is truly grateful for each of our couples and firmly believe that your wedding day should be just as magical as you have always dreamed it would be. There are so many Wedding Planners, why should we choose you and your team? 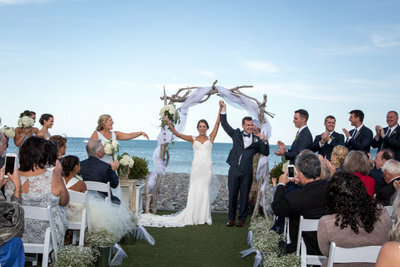 Due to our hands on and unique approach we only take on a limited number of weddings per year in order to ensure each of our couples have our undivided attention and full professional expertise. How many weddings do you and your team plan a year? Absolutely not! During our initial consultation we will discuss what you are looking for in a planner, as well as what is overwhelming you. We work with all different sorts of clientele; some want to be very hands on, while others want to be very hands off. We will discuss exactly what type of process you are looking for and we always respect how involved or uninvolved you want to be with it. I really love the idea of planning my own wedding, but am starting to feel overwhelmed. If I hire you will I lose control of assisting in the planning process? 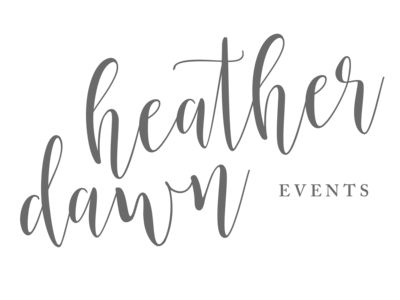 The owner, Heather, has personally been in the wedding planning industry for over 9 years. How long have you been in the wedding planning industry?